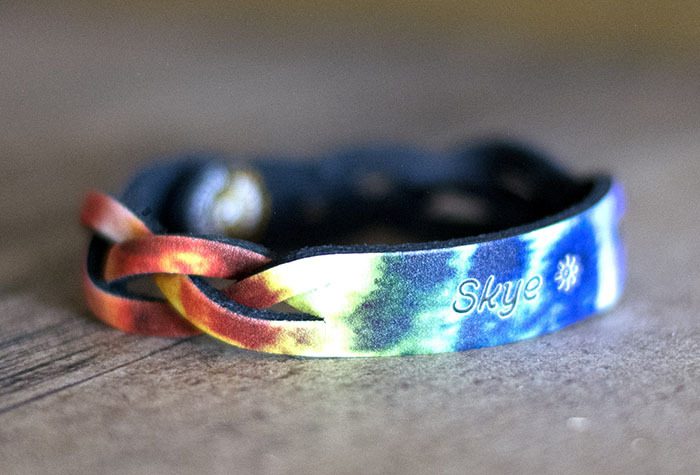 Personalize these name bracelets for friends, family or even yourself! 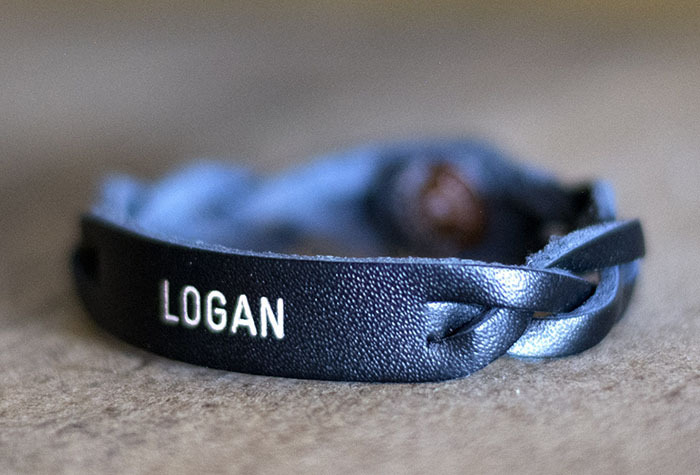 Create your personalized id bracelet your way, whether it be a first or last name, nickname, initials or more. 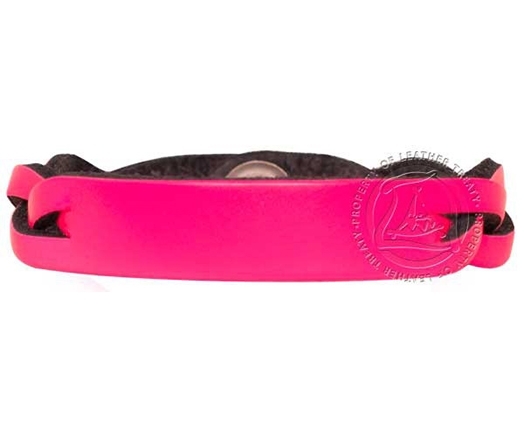 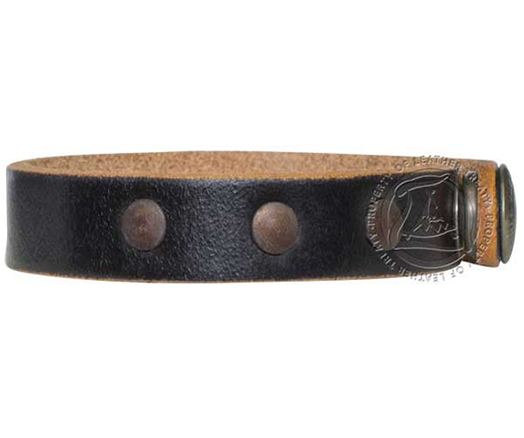 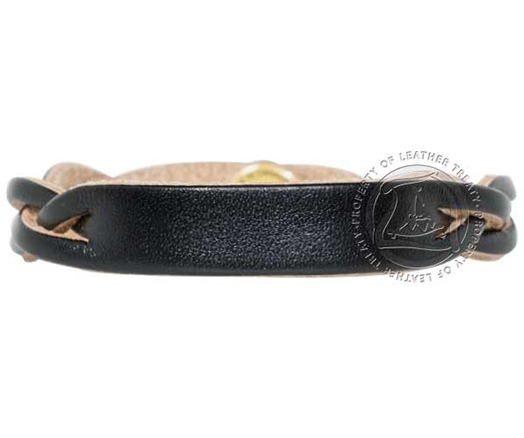 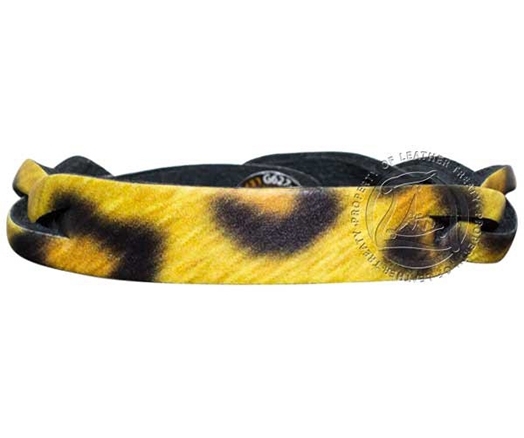 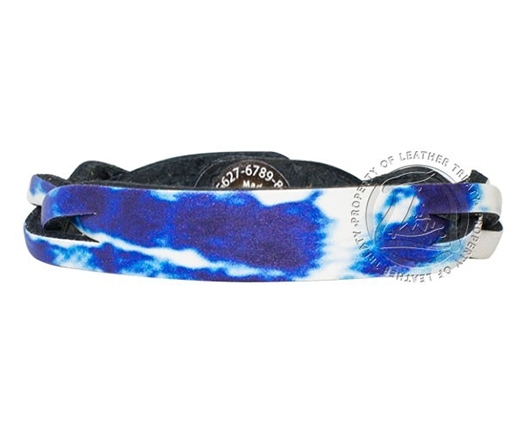 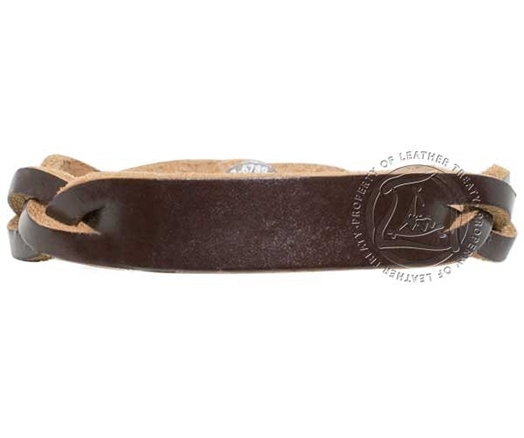 We have sizes to fit everyone with custom genuine leather name bracelets for men, women and kids. 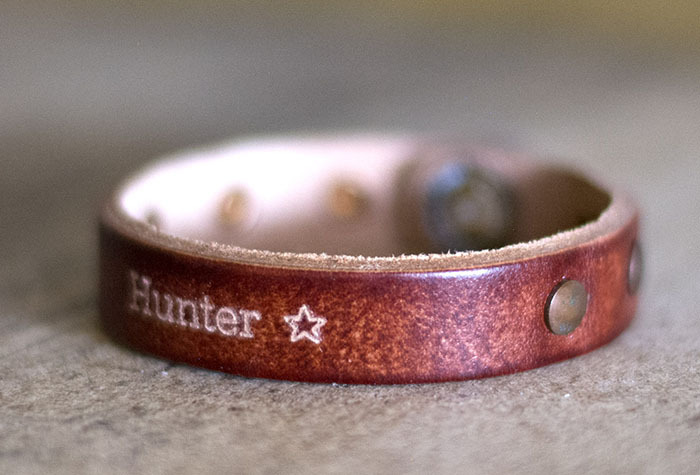 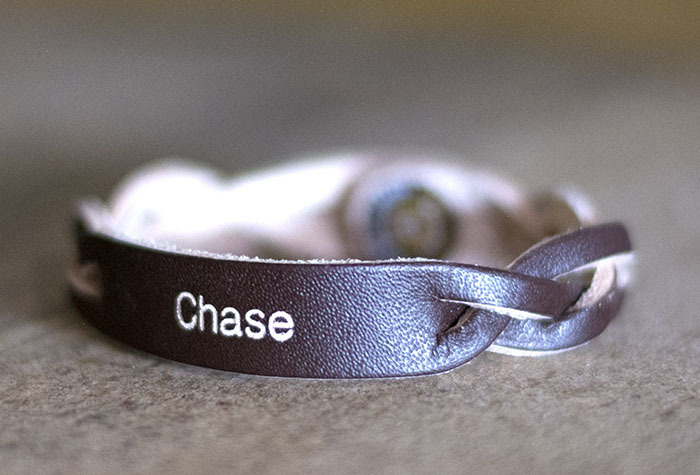 Free engraving is included on all bracelets with names! 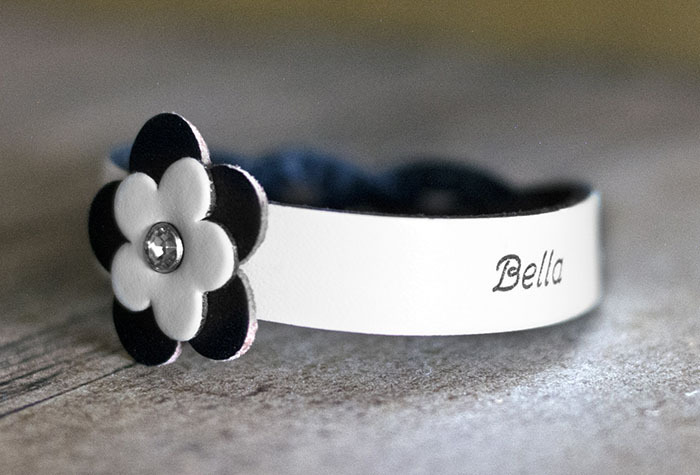 Use our step-by-step bracelet creator to make your very own name bracelet. 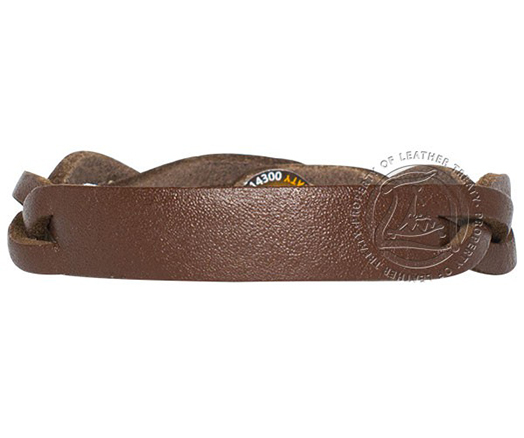 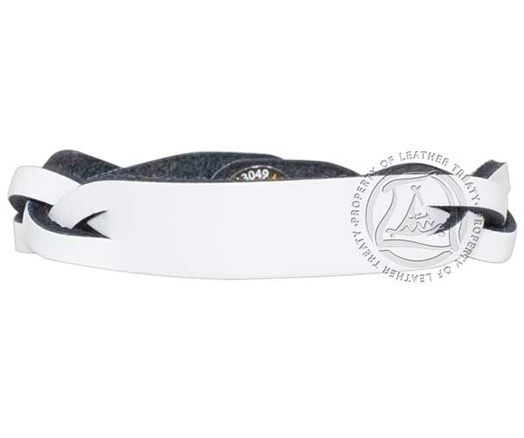 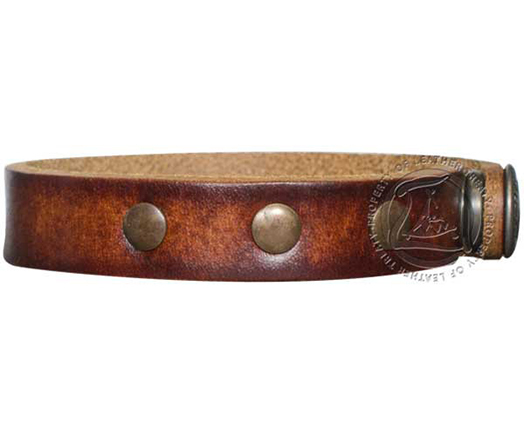 Engraved on genuine leather, choose from multiple styles and colors. 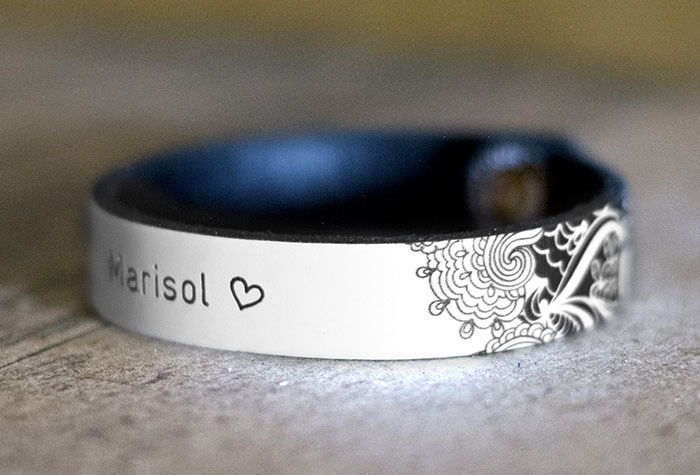 Finalize your creation by personalizing it when your name, or a loved ones name!